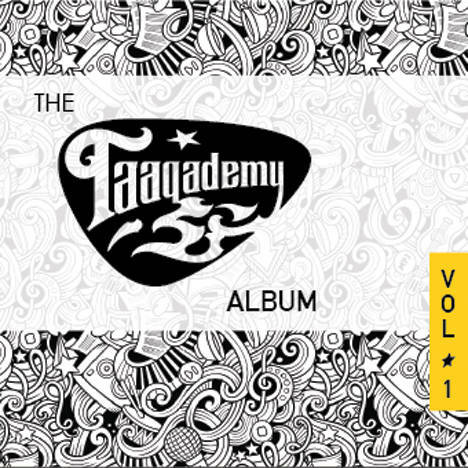 The Taaqademy Album Vol. 1 | TAAQADEMY | OK Listen! Over the last few years, Taaqademy's focus on working with students to write their own material has produced a steady stream of new music from songwriters of all ages. Here then, is the first compilation of original music from Taaqademy students - most of them 'first songs' too. We think they’re a treasure!